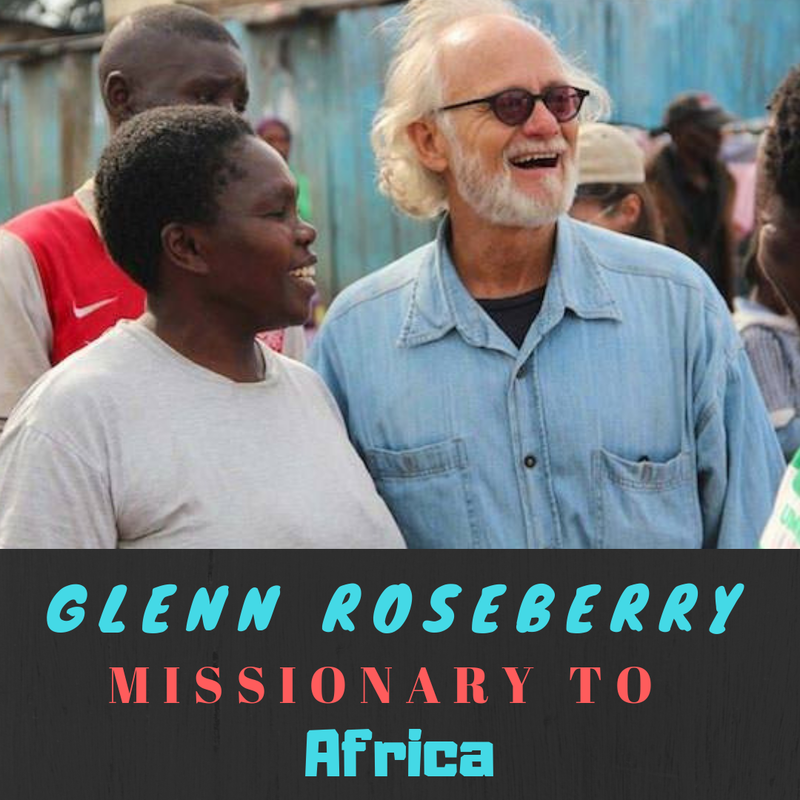 This is an interview with Glenn Roseberry - missionary to Africa. In this blog post you will find the remaining three podcasts to a four-part interview. These podcasts are staggered over three days. In these podcasts, Glenn will be discussing what it is like to live in the rural Africa. What his daily life is like. He will be discussing things like spiritual warfare, witchcraft, radical Islam, and persecution. Continuing the interview with Glenn Roseberry - Persecution.